A leading provider of dance, drama and musical theatre training. 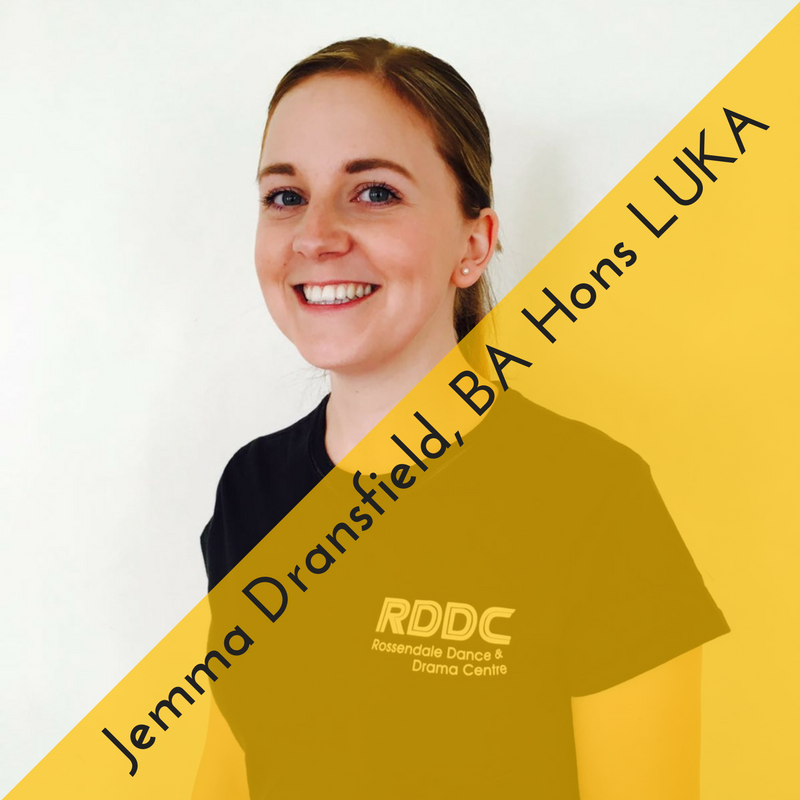 Jemma won a place at the highly-prestigious LIPA (Liverpool Institute of Performing Arts) to study Acting but instead studied Drama at Huddersfield University from where she joined RDDC to teach Acting, Musical Theatre, Contemporary vocals to children and adults. Jemma also teaches pre-school classes in Ballet, Tap, Disco, Drama & Acro! Her classes are always fun, enjoyable and varied, featuring voice, speech, movement, scripted and devised performances. Ever busy, she is also our course leader for the popular GCSE Performing Arts course , teaches rects our annual musical. A brilliantly enthusiastic teacher, Jemma was appointed a Partner in 2010 and is enjoying her leadership responsibilities. Rebecca trained at the Northern Ballet School, Manchester, 2005 -2008, graduating with a National Diploma in Professional Dance. She then travelled the world as a performer and enjoyed a year as a soloist on the Carnival Cruise liners before starting her teaching career at Sunshine Studios in Manchester. Becki who is Head of our Waterfoot branch, is a specialist in Ballet, Acro and Contemporary Dance and is our Tap Co-Ordinator. She is also trained in Jazz, Street, and Musical Theatre and enjoys teaching both children and adults, from absolute the beginner to advanced performer. 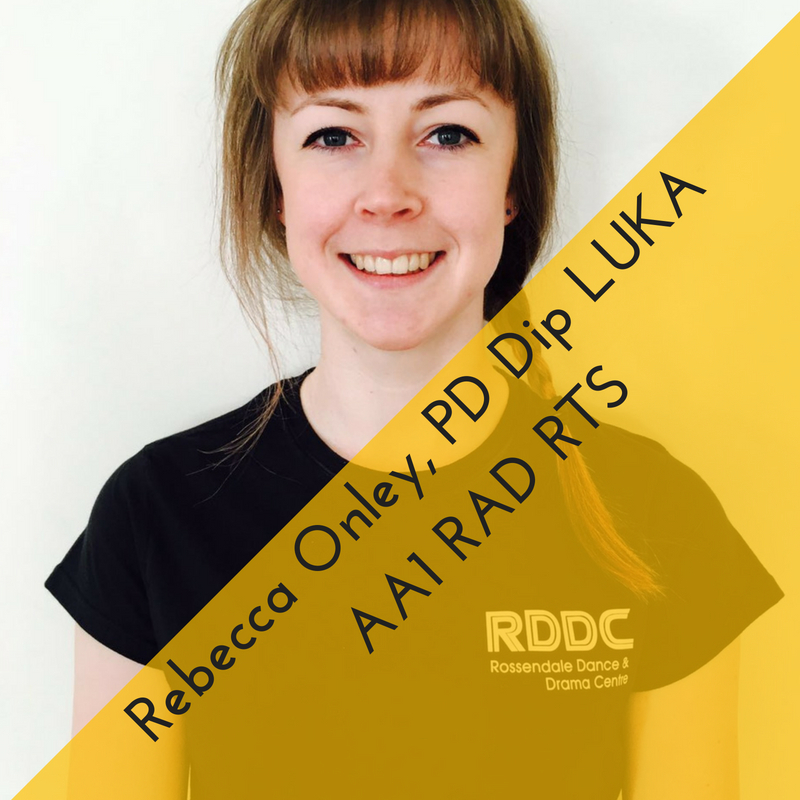 Becki is a registered teacher with the Royal Academy of Dance and also holds teaching qualifications with the UKA and Acrobatic Arts. Not content with dance teaching Becki is also a qualified ski instructor (CSIA Level 2). Becki was appointed a Partner in August 2014 and is enjoying her role in the leadership team! 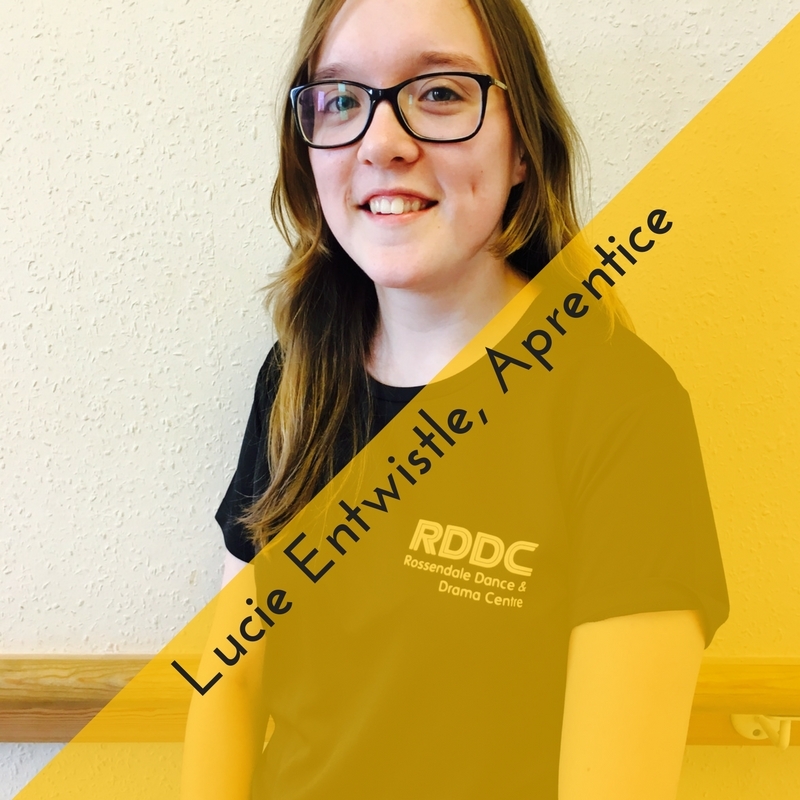 Louise was a full time student at RDDC while studying for a BA (Hons) in Dance Education with the Royal Academy of Dance. Louise has enjoyed great success as a performer. 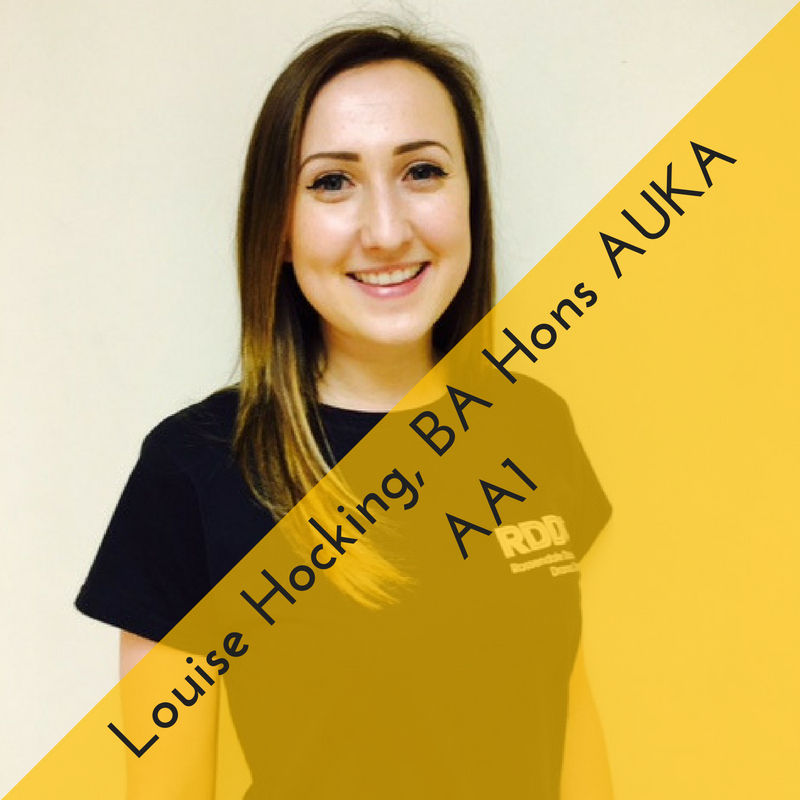 Louise is a UKA National Theatre Scholarship winner and danced with the Birmingham Royal Ballet in their production of Petrushka. As a teacher Louise enjoys all her classes both for children and adults. Louise has taught A Level Dance at BRGS. A talented choreographer Louise creates unique routines for both Theatre and Street teams and being a former finalist herself, she can share her experiences as a highly successful and versatile performer with her pupils. Ballet, Tap, Jazz, Street, Irish, Acro, Line Dance and Bhangracise are the array of subjects which Louise teaches. Ever busy Louise is also the Outreach Co-Ordinator for Schools and events. Louise was appointed a Partner in July 2015 and is now the Head of our Ramsbottom branch. Jenny was a multiple UKA National Theatre Dance Scholarship winner, and at the age of 18 represented the UKA at the British Championships. With over 15 years of teaching experience, Jenny is now a popular and talented teacher of both children and adults. 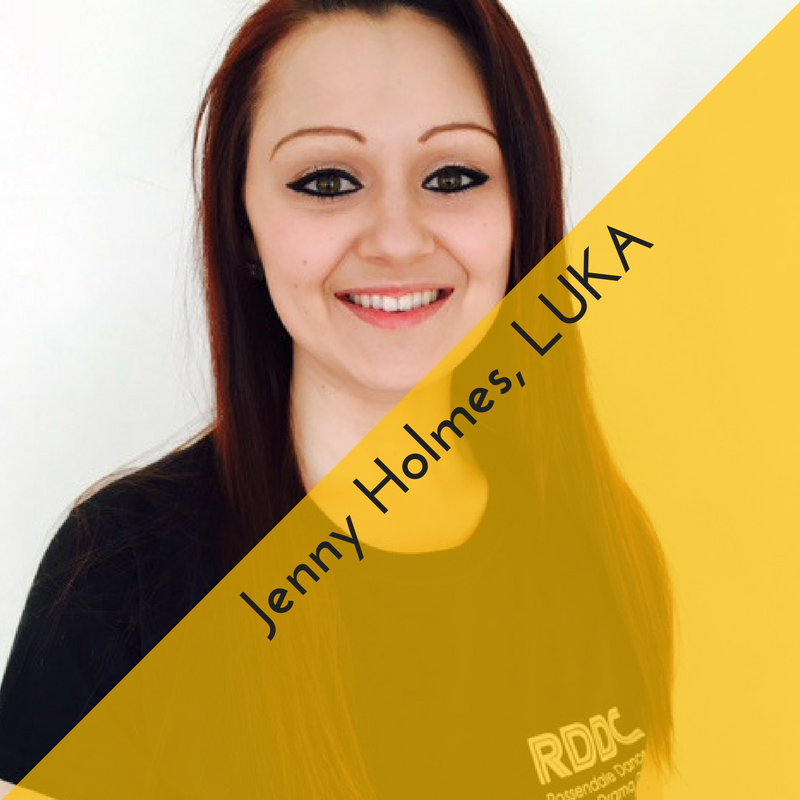 At RDDC Jenny is the team Co-Ordinator, staff mentor and the Jazz Dance Co-Ordinator with responsibility for the oversight of the subject. 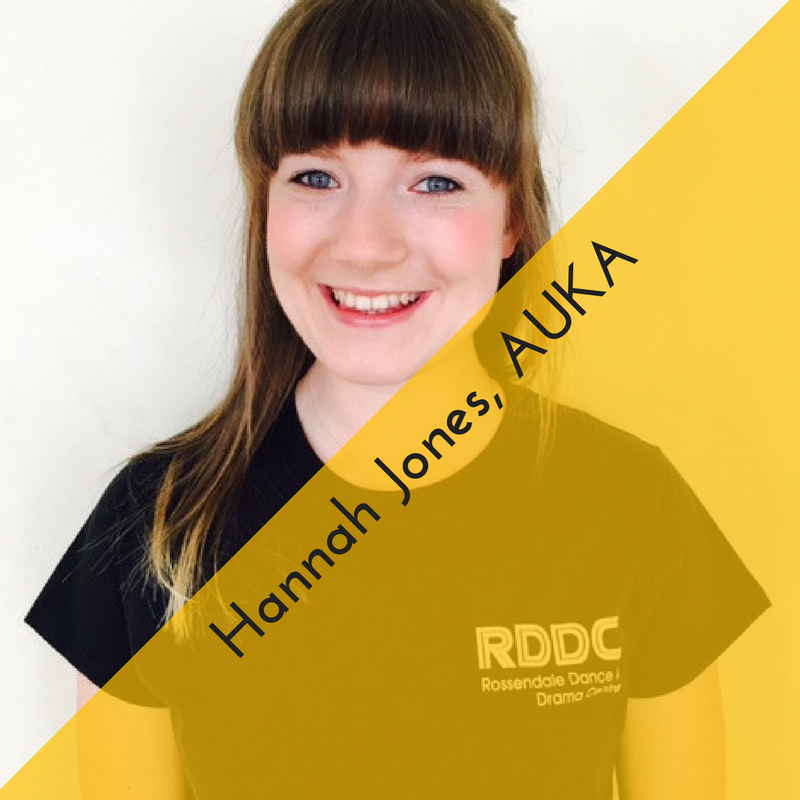 Jenny relishes these roles since it involves working closely with RDDC colleagues and leading lectures at the UKA conference for fellow UKA Jazz dancers. Some of Jenny’s original Jazz choreography has been included in the UKA Graded Jazz Dance syllabus. Jenny enjoys the competition side of teaching too with our fabulous Group Of The Year Teams and Street Crews. Jenny teaches Ballet, Tap, Jazz, Ballroom, Latin, and Street, from beginner level to advanced, for children and adults. 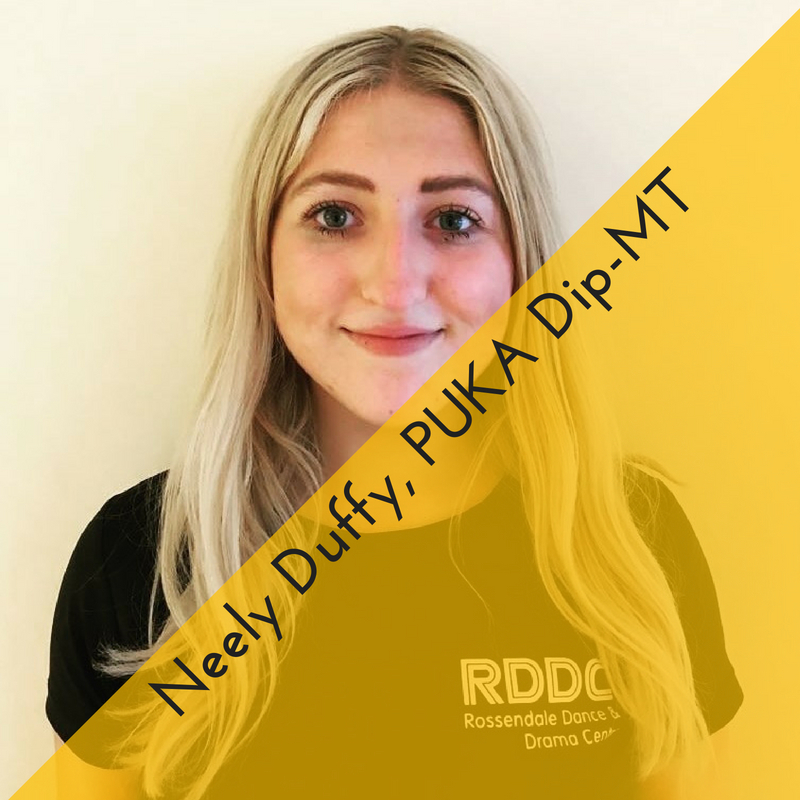 Neely has danced since the age of 3 and joined RDDC in 2018. Neely has recently qualified from Pendleton Sixth Form College with an extended Diploma in Musical Theatre. Ever busy Neely also is a member with the prestigious UKA where she has qualifications in Freestyle, Ballroom & Latin, Classical, Sequence, Street, Lyrical & Tap. Neely’s other passions & skills are Trapeze, Aerial, Pole Fitness and Martial Arts. Watch this space! Neely is bringing lots of exciting ideas to RDDC! 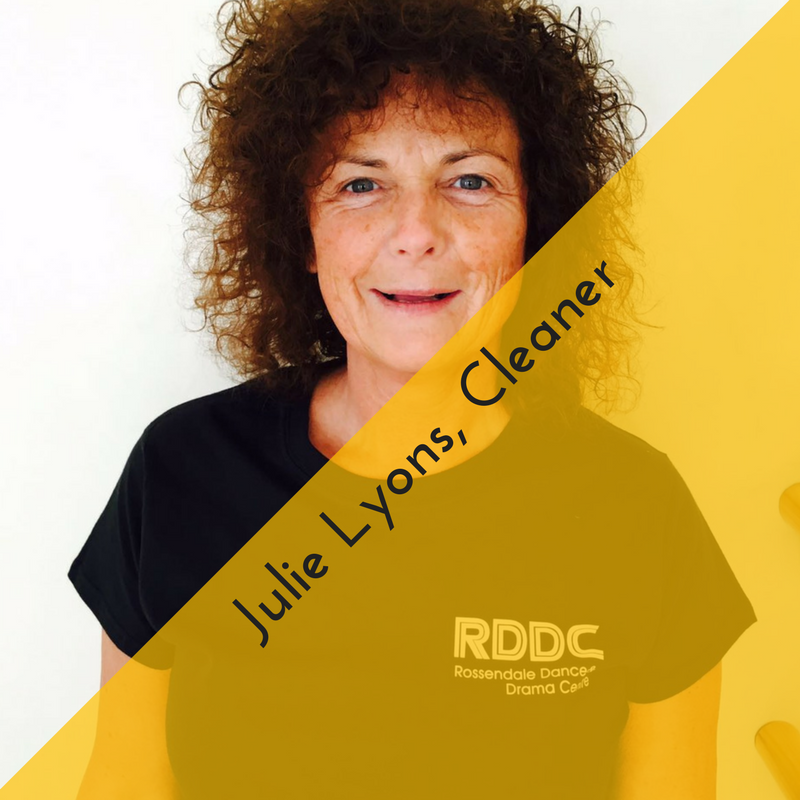 Our premises at RDDC (Waterfoot branch) are kept spick and span thanks to the efforts of Julie, our cleaner. 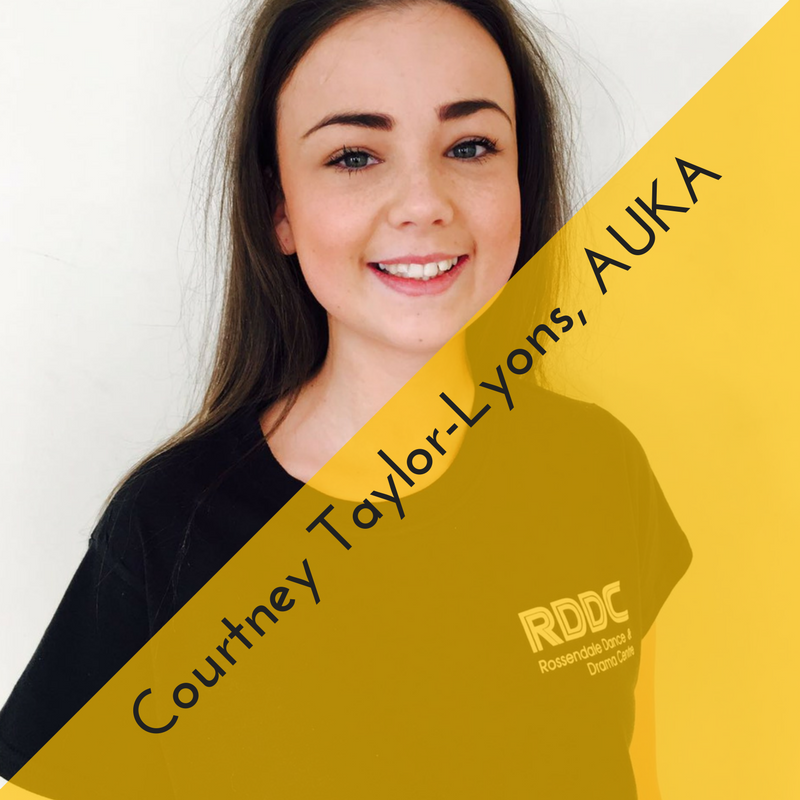 Julie, who was previously employed by Sainsburys is also a parent of four girls, one of whom Courtney is a member of the teaching team here at RDDC.